The Platinum Plan is our most basic plan and is just $6.99 a month (for the first 6 days. Regular price after promotional period is $5 a day plus any text messaging fees assessed by your cellular service provider). The platinum plan allows you to view 7 posts or 16 individual photos per month (whichever comes first) on any digital tablet device (excluding the Amazon Kindle, the Barnes & Noble Nook, and the Apple IPad) between the hours of 7pm and 1am. 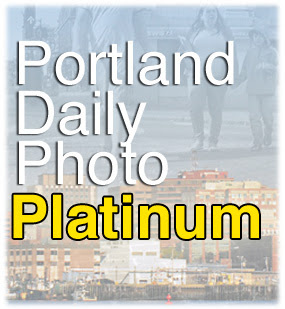 Portland Daily Photo Plus plan, aimed at our readers who most appreciate the finer things in life, is just $14 per week. That's just $2 a day for the same excellent photos you have previously been viewing for free! 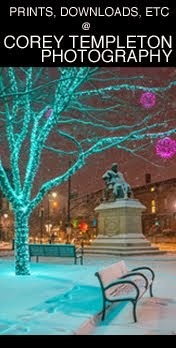 Order now and receive a free print of your choice from Corey Templeton Photography upon additional payment for the print plus shipping and handling. Limited time offer (if you are reading this, this offer has expired). This plan makes a great gift! 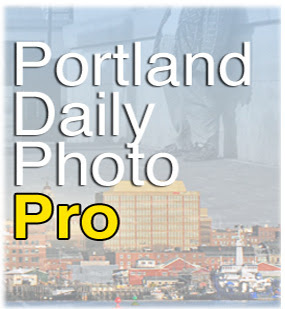 Last, but not least, we have Portland Daily Photo Pro. 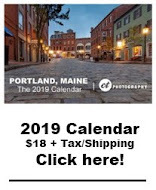 For a quarterly fee of $199 you will receive everything included in the Plus and Platinum plans, plus the following: I will be your personal photographer for birthday parties, weddings, and family vacations (currently limited to the continental United States, Ireland, and Belarus) for one calendar year. You will also receive a limited edition copy of my next book of photographs titled "The Hunger Frames - A Magical Photographic Journey to the Center of Portland's Culinary Borderlands." 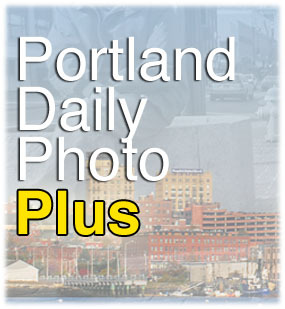 On behalf of Portland Daily Photo, I hope you have a wonderful day! I got so very close to rushing into the archives and downloading everything. Ha! You had me until The Hunger Frames (which is too good to be true). You had me until you could view the pictures on any tablet except the iPad, Kinde Fire, or apparently any other type of tablet anybody would use. Good one. Haha, thanks for the comments! Glad I didn't get any irate emails about this. You had me until Belarus.